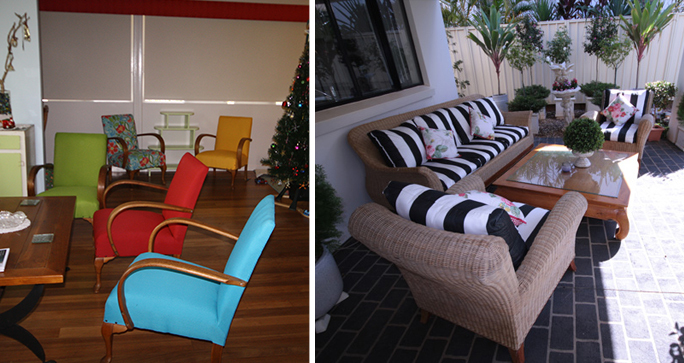 Reupholstering a chair, pelmets or a lounge can breathe fresh air into your home. A fresh new fabric has the ability to completely transform your space, and can be a great option to customise a space if you’re renting (with furniture) or if you need to spruce up your first home on an affordable budget. We can upholster anything that could possibly be covered with fabric so if there’s something that’s not on this list, please do not hesitate to contact us so that we can talk to you about your options. 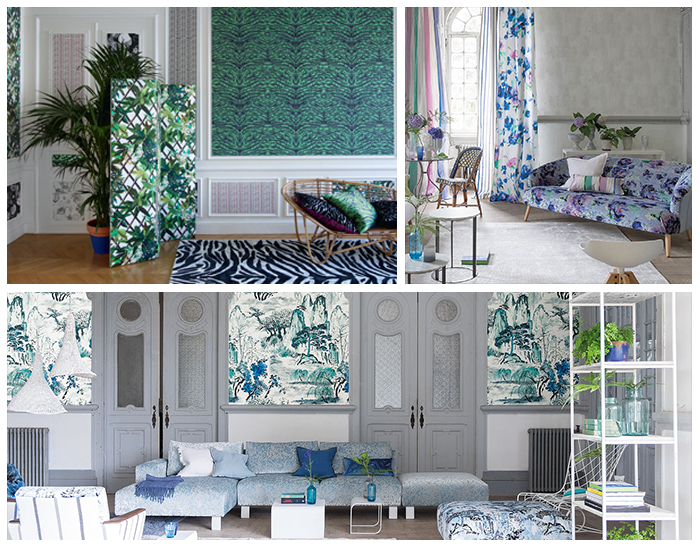 These are only some of the beautiful fabrics that are available from Designers Guild and the other fabric houses which we source our fabrics from. Our team has been specialised in curtains and upholstering for decades and we pride ourselves on delivering an unsurpassed level of care. 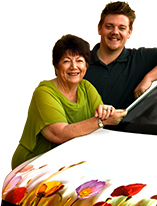 Timms Curtain House is also a family business, so we truly understand wanting a beautiful home for your family. This is why we have dedicated our business to helping people like you turn your house into a home you love. We do this by thoroughly getting to know our clients, and ensure that they are very involved throughout every part of their home makeover. As you can see upholstery can make a huge difference to your space, and with our help, you’ll be able to find a look that truly represents you. Our team can come to your home or contact you via phone to organise a quote for whatever project you wish to begin. During this time, Bev Timms or one of our other dedicated team members will consult with you about what you want to achieve and ‘listen to your heart beat’ which means getting to know you, your home décor tastes and your personality. To find out more about what our services can do for you or to arrange a consultation, contact us today on (07) 3053 5792.